What is the Scope of SEO ? I am a Digital Marketing Professional with 6 years of Online Marketing strategy & consulting experience. I like to work with start-ups and companies looking to develop new online business. I have trained hundreds of corporate & entrepreneurs on Internet Marketing strategies. SEO which is known as Search Engine Optimization is the back bone of all the companies of Online Marketing, without which their success in entire world is not possible at any cost. Little bit satisfied from this answer but I was not getting the right one. Now almost 2.5 years have passed and today I can see my bright career in field on Internet Marketing. Now my clients and student asks – “Sir Is there any Scope of SEO or How much will I get from this career ? Well I am also looking for same answer. After working with different clients as SEO consultant and Social Media, I have exactly no idea about my earning. Its depend upon your work, strength, dedication, bloody eyes, sweat, determination and a crazy mind for Internet marketing. Always relate SEO with real life things and you can find SEO is existing every where. SEO is the force behind a company’s online success. All the companies in India and the world are now keeping huge budgets for internet marketing. People know that SEO can bring them new prospects for their products and services. But what’s the scope of SEO’s in India in comparison to the rest of the world. Finally I would say that there is a very good scope in SEO industry. SEO will never go dead in future, the process of SEO will change by Google ‘s updates and we have to just follow them and do quality work. SEO is a very long process and for every business SEO plays an important role to increase visibility of your business on search engine. 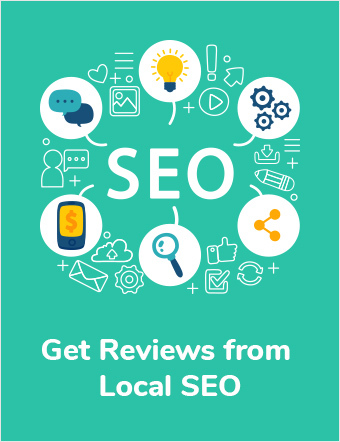 Thanks for sharing information about SEO scope. Can you help me. I want to learn a whole digital marketing. I am very serious for my carrer. Thanks for message. Internet is full of SEO tutorials , you can follow them. If you are in New Delhi, then visit Internet Vidya and meet with me and if you are from other location then do check the trainer capability and knowledge because training depends upon Trainer not on Company. If you want to learn SEO online then I can provide you SEO online Training and give you the best that you are looking for. There is very good scope of SEO. SEO will never end in future, SEO will change by Google’s update and we need to follow them and do quality work. I am working as a SEO executive , but very much confused as should I continue further in this career or should I switch it. Moreover, I am doing off-page SEO. Is there scope of off-page SEO? You have learn more then Off Page seo , ON page is also very Important in SEO , i am also confused should i continue or should i move to designing or QA..The salary package in SEO is not good but if you Learn PPC also then its really help full. Sir I am currently working as seo executive. I am confused as I have read that seo salary is limited to 30k.is it true????? I am also a SEO Executive from last 6 months in Delhi and i am handling both Onpage as well as Offpage activities of my projects. And now i Know the techniques to rank the keywords on the top of google page. but I think, there is no scope of SEO in future. because i have seen/meet lots of people working in SEO, and they have very Good experince too (5 to 6 years in SEO only). but they are not getting good salary, even the person who is sitting on the higher position, may got either 35K or 40K only. When I say “SEO is Dead,” I’m kidding. I agree that SEO isn’t dead, nor will it ever be. People who are terrible at SEO are a dying breed because the game is always changing, and it’s getting more difficult. A lot of people who pretend to be SEOs don’t want to do the work that’s required to keep up. I don’t think it’s a matter of “fooling” Google, it’s just a matter of sending the machine the right signals to get things ranked. It’s always going to be better for everyone – Google, Users and Webmasters – if SEOs are ranking content that properly matches searcher intent. sir I have just completed my MBA in marketing and prior to that i did my B-tech in CSE. 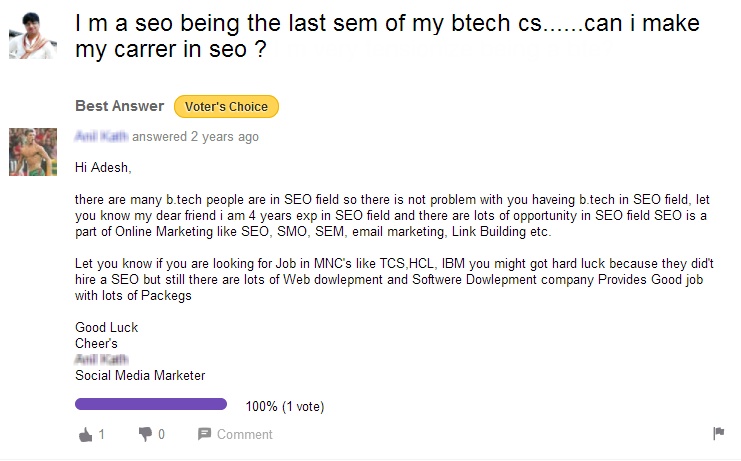 sir i want to pursue my career in digital marketing but SEO can even done by a graduate. Is it worth to go for an SEO profile after spend so much on your MBA? please guide me. Digital Marketing is booming industry. Since you are a MBA professional, you should go for it asap. As per career, don’t expect too much in beginning like salary, environment etc. but once you cross 2 years with good knowledge then you may expect good results from this industry.